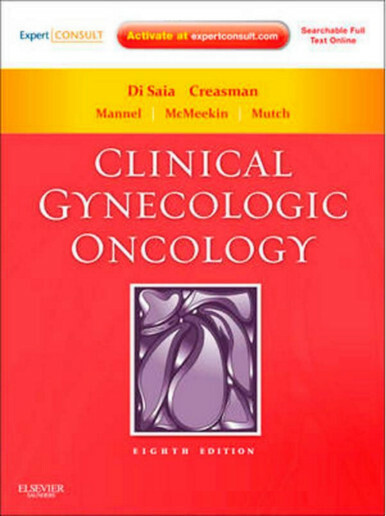 Over the course of the last decade, the treatment of gynecologic cancer has evolved quite rapidly. 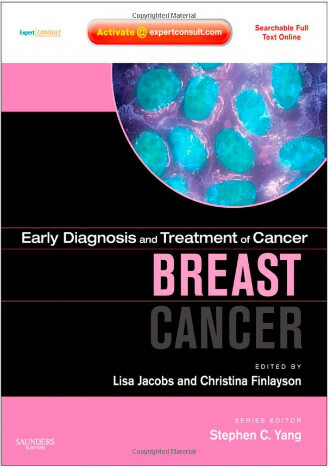 New scientific and clinical advances have modified the standard of care and led to improved patient outcomes. 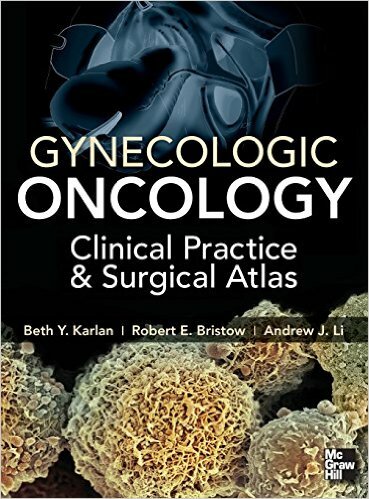 At the same time, the treatment of gynecologic cancer has become increasingly complex, requiring the comprehensive review and assessment of multiple issues including genetics, radiology, surgery, molecular diagnostics, chemotherapy, and more. 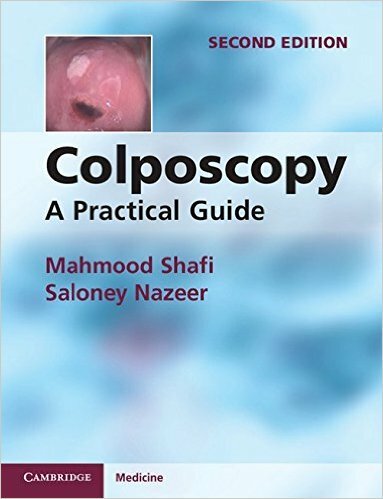 As a result, the harmony and open communication between these specialties facilitated by a multidisciplinary team approach are crucial in providing the best care to patients and ensuring successful treatment. 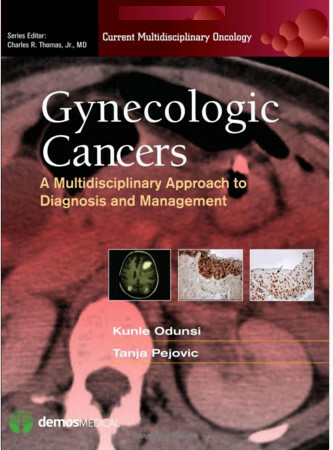 Gynecologic Cancers: A Multidisciplinary Approach to Diagnosis and Management, written by a multidisciplinary team of authors representing a range of disciplines, is a valuable resource for physicians, fellows, nurses, physician assistants, physical therapists, and all health care providers involved in the treatment of gynecologic cancer. 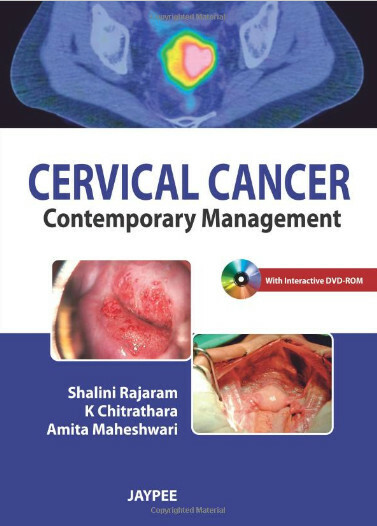 Gynecologic Cancers: A Multidisciplinary Approach to Diagnosis and Management summarizes the state-of-the-art issues related to the treatment of gynecologic cancer and describes an approach for optimal multidisciplinary care for women who have been diagnosed with or who are at higher risk to develop gynecologic cancer. 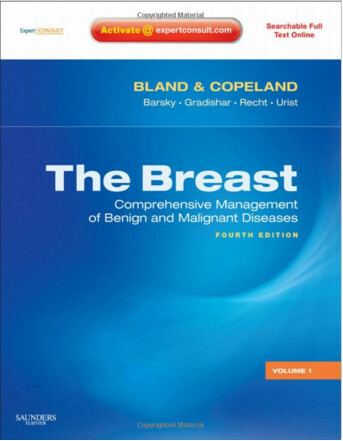 About the Series: The Current Multidisciplinary Oncology series, edited by Charles R. Thomas, consolidates and integrates the varied aspects of multidisciplinary care for major topics in oncology, including breast, lung, prostrate, head and neck and more. 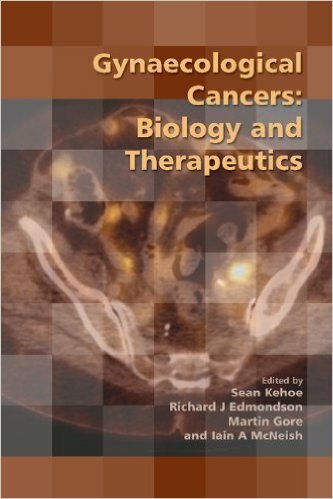 The volumes in the Current Multidisciplinary Oncology series represent all related topic areas, including oncology, radiation oncology, pain, pathology, imaging, psychological support and the primary disease. 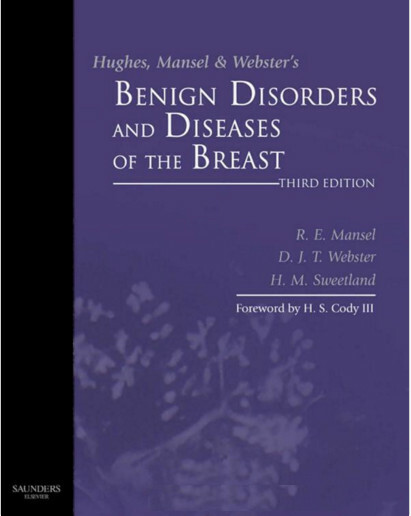 In addition, each volume includes a chapter focusing on special populations and the disease's impact / difference on them, and discussion of future directions and quality of life issues. 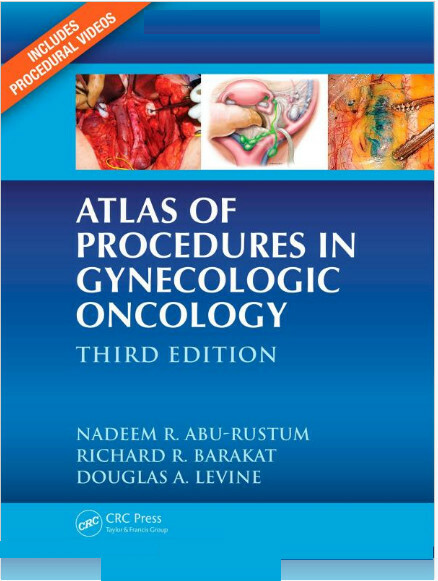 In addition each volume has a chapter written by a private practice oncologist.